Choose the solitaire game you want to play from the list below. You can sort the games alphabetically, by date or by rating. 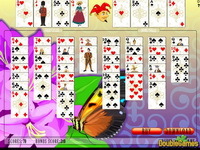 Almost all of our solitaire games are playable on full screen. Have fun! The rank refers to the value of the cards. The numeric order of the cards is usually this: A - 2 - 3 - 4 - 5 - 6 - 7 - 8 - 9 - 10 - J - Q - K. So the Ace is the card with the lowest rank, and the king has the highest rank. When you redeal , you are turning the pile of cards upside down to create a new stock pile. 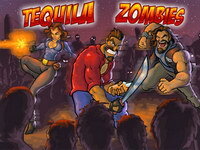 Some games allow an unlimited number of redeals, some just one, and other don't allow any redeal of cards. The stock is the pile from where the cards are dealt from. 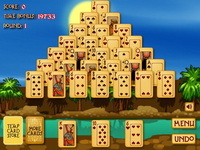 Usually cards are removed from the stock and played to the foundation or waste until the stock is empty. The suit is referring to the type of the cards. There are 4 types: Hearts, Spades, Diamonds and Clubs. The Hearts and Diamonds are red, and the Spades and Clubs are black. The waste and tableau are other types of piles. 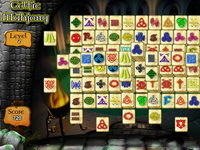 The tableau is used to search through the cards for opportunities, and the top card from the waste can be moved to another pile, depending on the type of game. 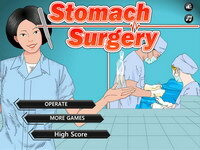 New free colorful solitaire game with graphics in the Soviet Union style. 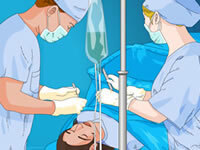 Your task is to clear the tableau; two cards of the same rank can be moved to the foundation. If you failed to find the pair turn over the stock. Be in hurry as the time is limited at each level. 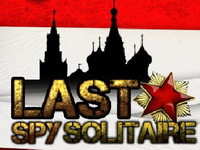 Solve the espionage secret, pass all 20 levels. 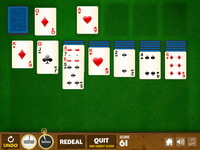 Hone your card skills with the one-suit casual version, practice your techniques on the two-suit normal version, and prepare to take on what is possibly the toughest solitaire game in the world - the full four-suit expert mode! With graded difficulty levels, built in help, stats of your previous games, online high scores, and a host of other options - this is THE ultimate Solitaire game! 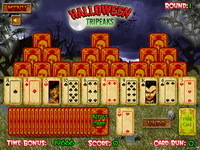 5 Different Mahjong Solitaire games in one. 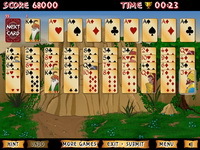 Play Mahjong Solitaire, Mahjong Connect, Triple Mahjong, Slide Mahjong and 10 Mahjong. Before every level the rules of the mahjong variant will be explained.